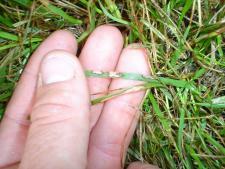 Of all lawn-damaging problems, fungal diseases of turf grass are some of the most difficult to control. 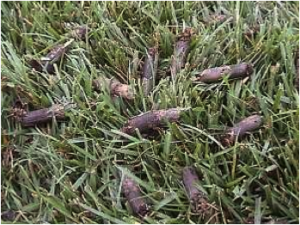 There are several diseases that can infect your lawn. 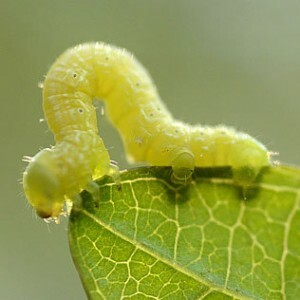 There seems to be a Cankerworm invasion! An increased population of cankerworms (commonly called inchworms) in our area has led to bothersome webs hanging from trees along with loss of leaves in the spring. What is Power Core Aeration?